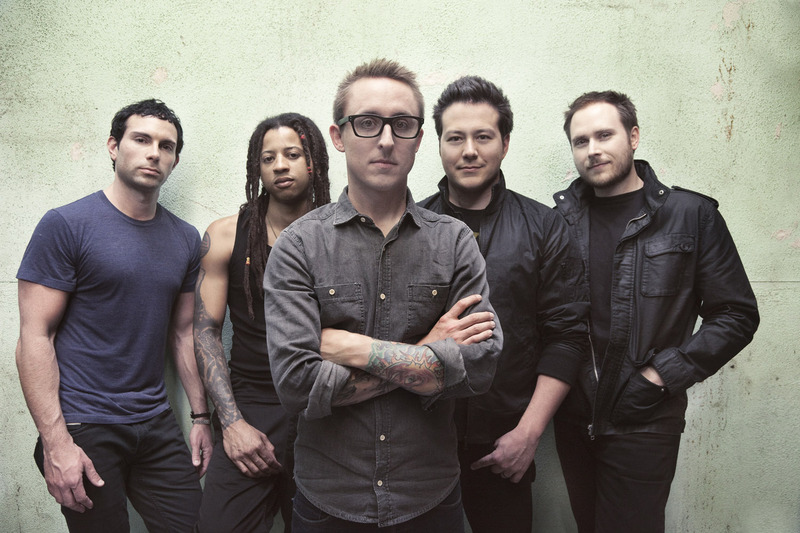 The band Yellowcard has officially announced their disbandment today via their official website. The band had been one of the staples of the early 2000s and had also been responsible for some of the big hits of those years including their song “Only One”. Next story The Purge: Election Year Gets New Posters!